The choice for alphabet Q was a no struggle and I knew I was going to cook something with Quinoa. This is one of the whole grains that I don’t mind including in my diet, but my husband is not a big fan of it. He would not eat quinoa as is, but when I use it hidden in recipes like this Quinoa Brown Rice Adai, he does not mind it at all. I love using lot of lentils in my adai and these days I am going all whole lentils with the skin as it has more fiber. 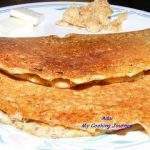 The classic adai uses chana dal. toor dal, moong dal and a little bit of urad dal. 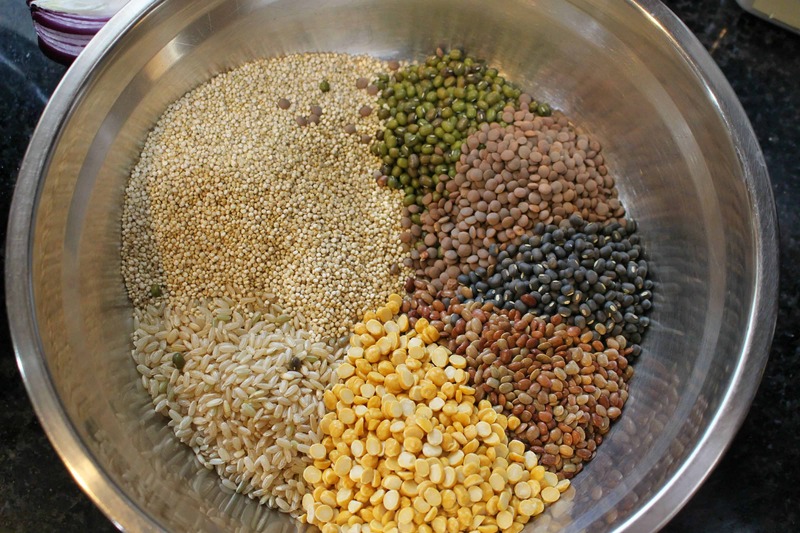 I have used whole moong, whole black urad, whole masoor and horsegram dal along with some chana dal. 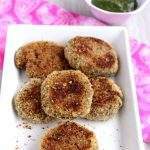 I have started using brown rice in adai a long time back like this Brown rice adai recipe here. 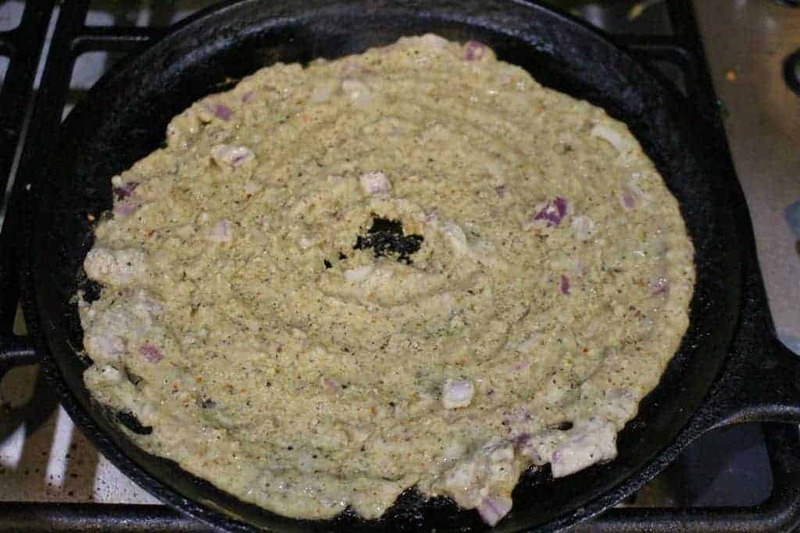 This is the first time I am using quinoa in adai and trust me if my husband did not notice any difference, no one could. There was absolutely no change in the taste of the adai and we get all the added nutrient of the quinoa. I was planning to use all quinoa for the recipe, but was still a little hesitant, thinking about my husband. So, I used half quinoa and half brown rice to make the recipe. Next time when I would make adai again, I will be using all quinoa to try it again. I love cooking with lentils and have started using whole lentils with skin for the added benefits. The flavor of the whole lentils is something I really like. 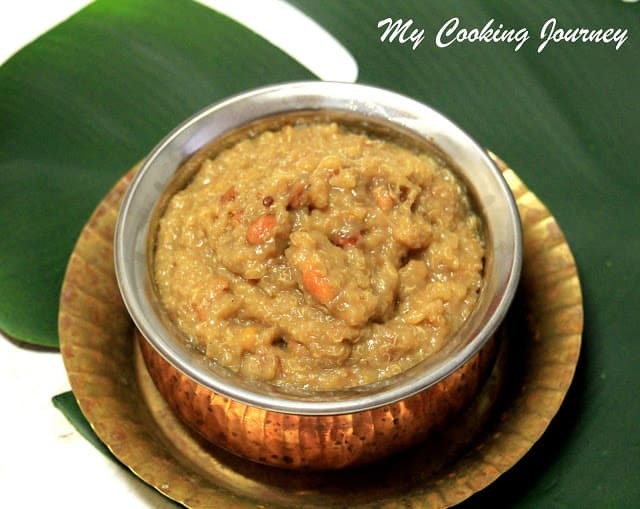 There is always a stock of all the lentils at home and when it is time to make the adai, it is a festival for me to choose what lentils I would use. 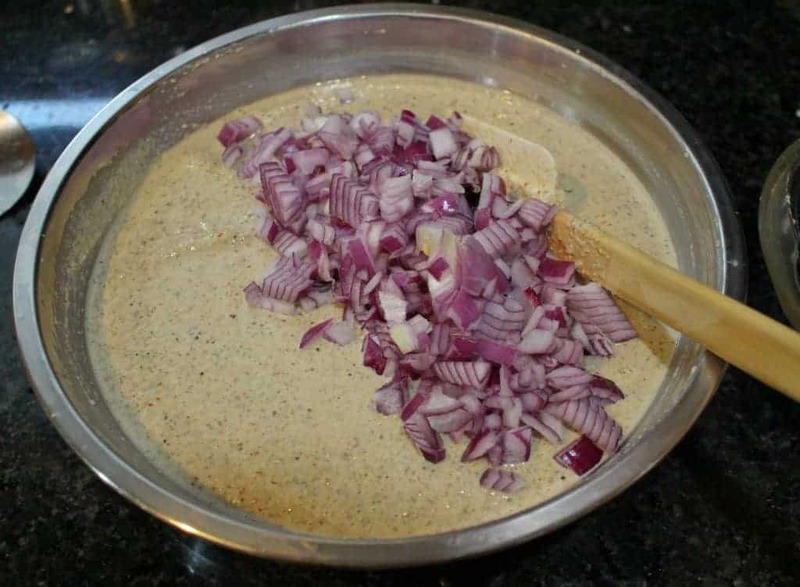 I have been using horse gram lentil for the couple of times in the adai and I would highly recommend this recipe to try it if you have not tried it before. I also make this Horse gram lentil subzi which is loved by everyone at home. Quinoa is a love hate relationship at home. There are certain recipes with quinoa that my husband loves, like this Quinoa Chakkara Pongal, Quinoa dosai, and Quinoa Vegetable Cutlet. He does not care for quinoa as a substitute for rice when eating with sambhar or rasam. 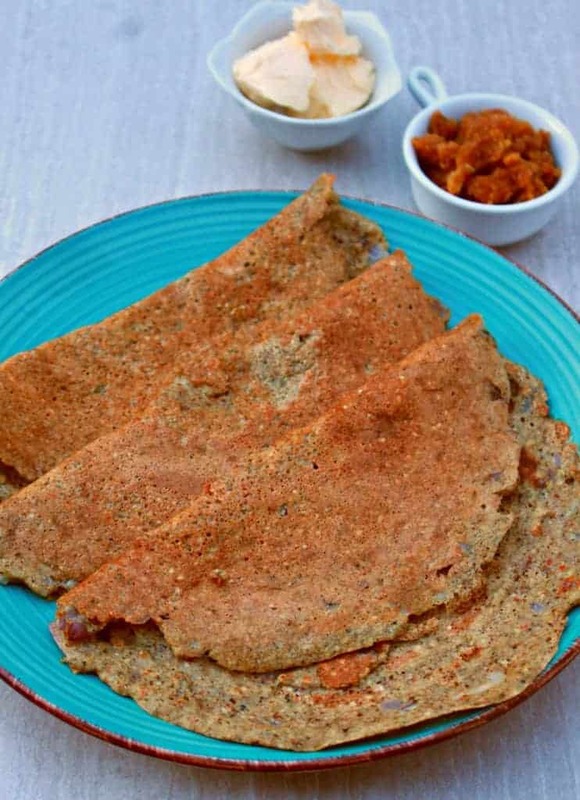 If you are someone who has a texture issue like my husband does, then I would highly suggest this Quinoa Brown Rice Adai recipe. 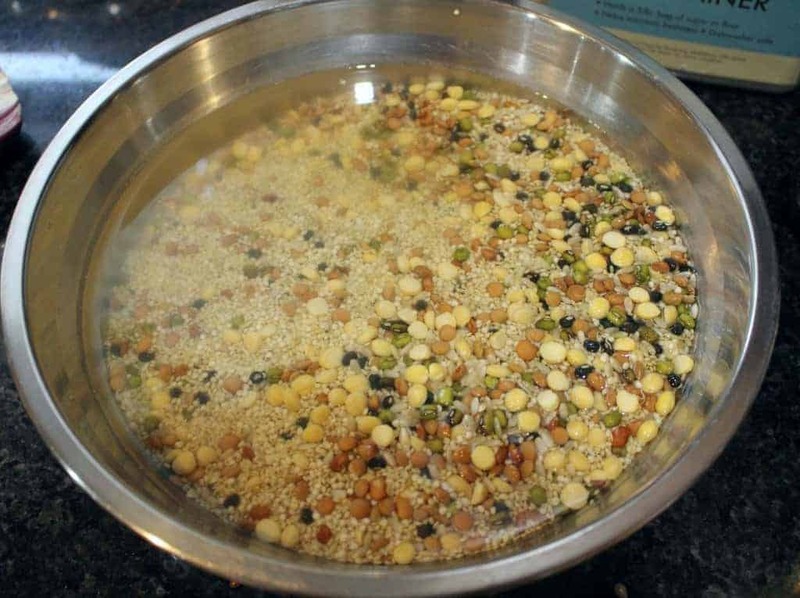 Measure the quinoa, brown rice and all the lentils into a bowl. Wash it well and soak them together for 4 to 6 hours. I usually soak them late morning and then grind it to make adai for dinner or soak it at night to make adai for breakfast. Drain the water and then grind them along with red chilies, green chilies, salt, asafetida and curry leaves. My mother grinds the batter a little coarse for adai whereas I like it smooth. So, depending on your preference you could grind it a little coarse or smooth. Add just enough water to make it like a dosa batter. Add the chopped onions to the batter and mix well. Heat a griddle / cast iron pan and pour a ladle full of batter. Spread it around to make a thin crepe. Again, my mother makes adai thicker and I like them thinner. So spread it based on your preference. Make a hole in the center and spread oil around the crepes and in the center. The hole in the center helps to cook the adai well. Cook it on both the sides until golden brown and serve hot. We love our adai with vellam and vennai / Jaggery and butter. Serve it with Aviyal or any chutney of your choice. 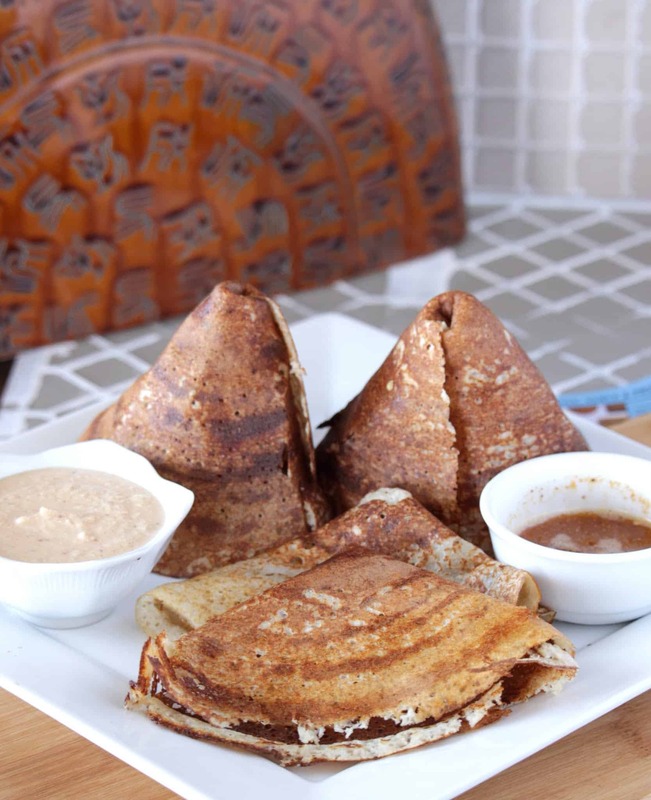 A delicious and flavorful crepe made with quinoa and brown rice along with several lentils making it an healthy breakfast. 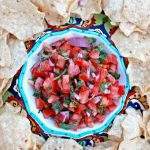 A gluten free and Vegan recipe! Looks like this is very crispy. Love all the ingredients which went in there to make it super healthy. Healthy adai ,Always like fusion adai as we can sneak in all the grains and have some healthy food for the family!! Adai is such a versatile dish and you can sneak in so many healthy ingredients without changing its taste. I add so many millets in the batter and no one has found out till now. Your quinoa version looks so good Sandhya.. Such a healthy adai recipe with quinoa. It turned out so good, sounds delicious !!! 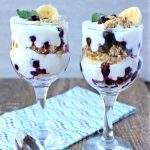 Haven’t try many recipe with recipe, so bookmarked to give a try !!! I can gobble this adai without any complaints. Love the addition of kollu also. What a wholesome and healthy meal? Excellent addition of quinoa here. Both quinoa and brown rice works awesome in adais or dosas. 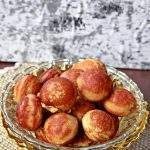 Have tried couple of time and everytime these adais are huge success among everyone at home. Well done Sandhya. 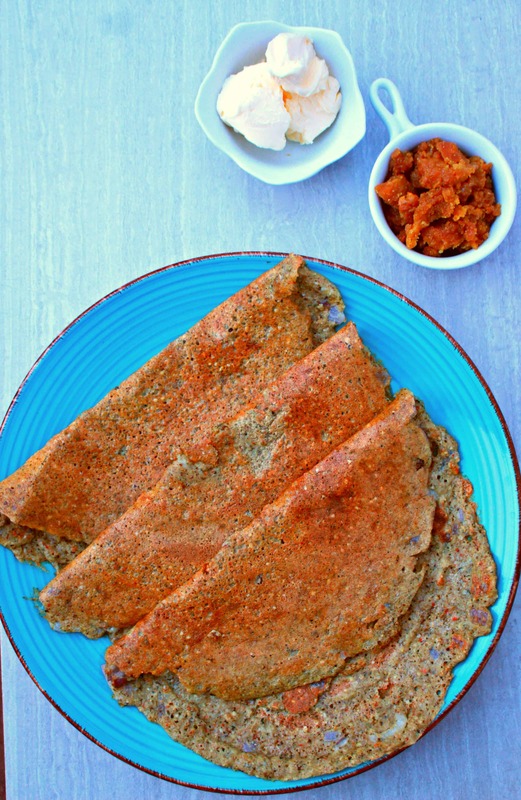 Thanks for the recipe Sandhya Ramakrishnan I tried these and they came out crispy and very tasty…I can’t make dosa, no matter how hard I try, but these were just beautiful…saved this recipe. 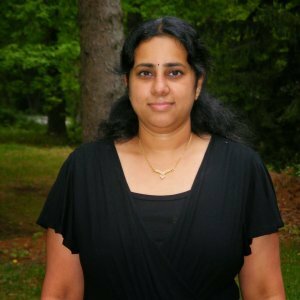 Sandhya you have a perfect choice for Q. I love the way you have used it with brown rice and lentils for adai. I must use my brown rice pack now..the whole concept is excellent. The adai looks such a wholesome meal , so healthy. A perfect choice for Q, I love how you’ve used whole lentils.The adai look so crispy.Healthy and wholesome. Bookmarking this recipe to try it. 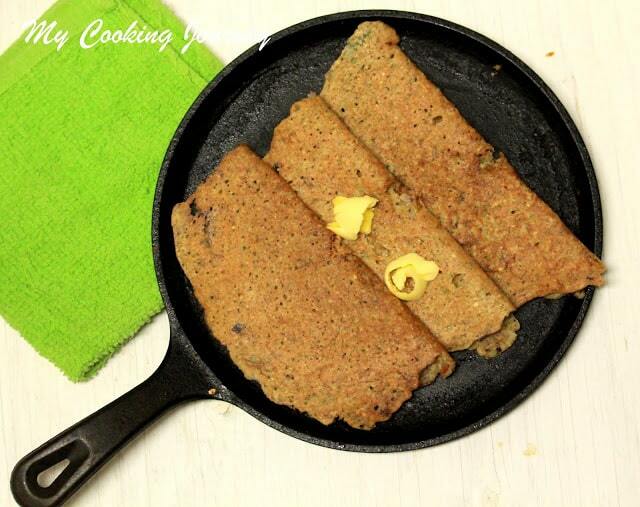 What an excellent choice Sandhya, I love the way your adai looks, will surely want to try this sometime! Adai with quinoa sounds amazing – so healthy and nutritious. I have tried adai with brown rice but not with quinoa. Looks crispy and inviting. 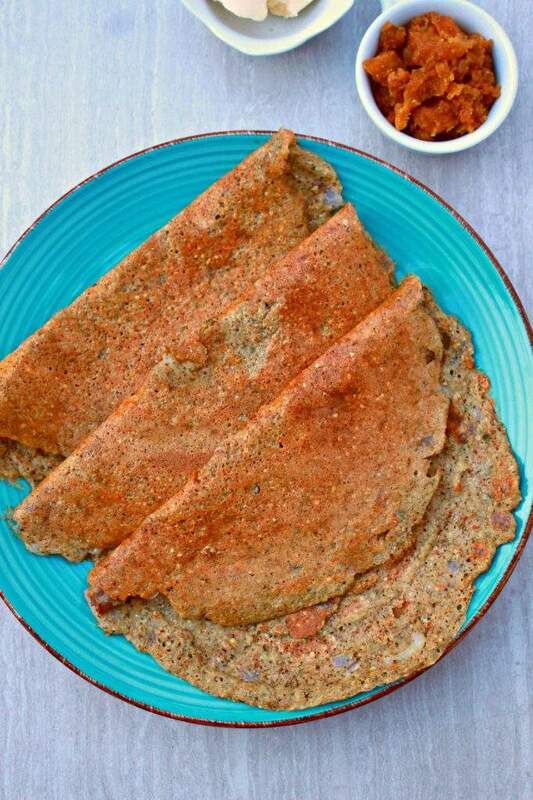 Quinoa and brown rice for adai is a fabulous idea sandhya , apart from the nutrition they look so delicious as well. I am loving the combination of dals and Kollu added to this protein-packed adai as well. 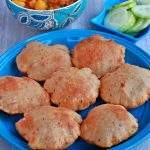 Wonderful recipe and smart thinking for the letter Q.
I have not even tried basic adai and here you posted this amazing variation. Quinoa and brown rice gave a wonderful color to the crepes. Two healthy ingredients added to the already healthy adai! Awesome dish Sandhya. The adai looks so good and I love to have adai wit butter!